Despite the corruption of tribal politics and the disdain of the West, Africa, the cradle of all civilisations continues to thrive. The art of the continent is one continuous song. It dances with unbridled hope and shines a spectacular light wherever it is heard; whenever it breaks free of the confines of geographic boundaries. It is as if African art – its painting and music and dance – is all over the world. But sometimes it takes a special patronage, not offered in condensation but is recognition of talent – even genius, which shines this light where no light has been shone. Such was the light that shone on Daby Touré and his unlikely journey as a tradesman had helped his art prevail. First RealWorld and now Cumbancha have honoured Daby Touré with recordings that will have surely helped to bring his remarkable talent to the world of musical art. Daby Touré came from a family of cobblers from what is now a part of Mali. His is a classic case of how you cannot keep the proverbial “good thing down”. In fact it has been said that his father even discouraged him from pursuing a career in music. Fortunately, Daby Touré did not – with all due respect – heed his father’s advice, nor did he allow himself to be persuaded to continue his career in cobbling. And look where he is today, some four albums on. The music of Amonafi seems to say it all and then some. 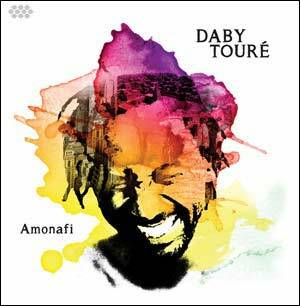 This 2015 Cumbancha release marks a watershed in Daby Touré’s odyssey as a composer and a musician. Here’s something of a revelation, a revelation of his talent for instrumental virtuosity and heartfelt vocals. His music is brightly coloured. 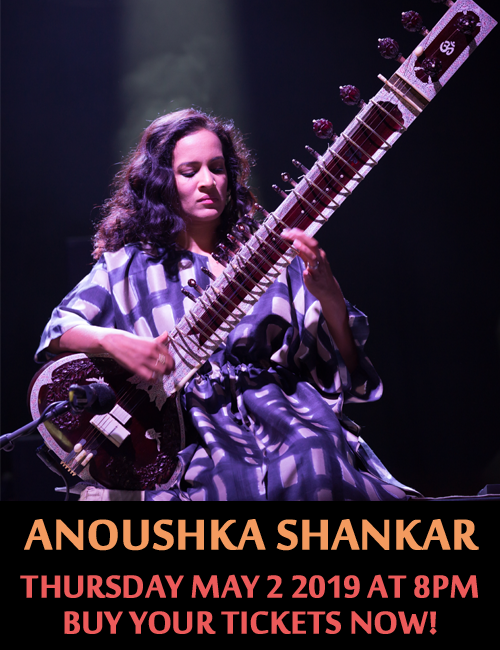 It is music that sounds like a cross between the ancient wisdom and the contemporary experience as transported to the many-splendoured and layered textures of his four-man orchestra. The atmospheres lean towards the brooding and the dramatic. 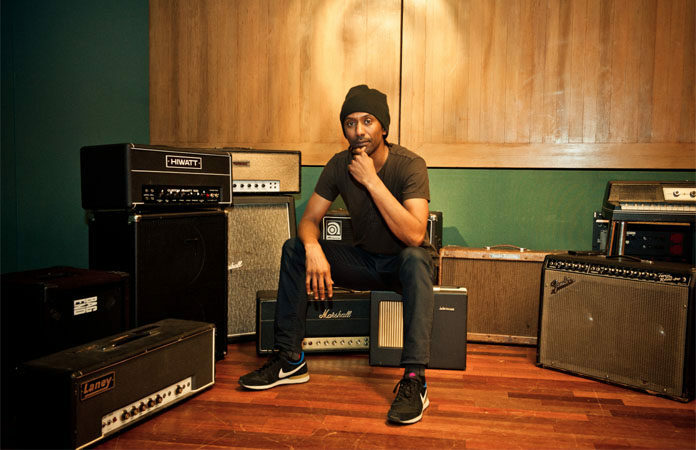 As a musician Daby Touré takes every opportunity to add sonic interest by passing figures between instrumental and vocal sections. In doing so Mr. Touré gives a performance here that balances tonal depth with expressive intensity. Throughout this album there is a sense that materials have been selected and assembled with the African’s sense of wisdom and care. The humanity comes from Daby Touré himself being genuinely affected by the presence of emotion and life in what he has considered important enough to be put into words and music. The performances are so precisely and flexibly recorded that it is like hearing the many textures and timbres of the instruments come to breathtakingly beautiful life as the songs take on a life of their own. Track List: Woyoyoye; Amonafi; Kiba; Oma; Emma; Little Song; If You; Khone; Kille; Debho; Mina; Soninko; Ndema. Personnel: Daby Touré: guitars, vocals, drums and percussion, bass and keyboards; Cyrille Dufay: production and keyboards (12); Sylvain Gotard: trumpet; Benjamin Petit: saxophone; Philippe Georges: trombone.